740 CFM Used ICM Dust Collector, Mdl. 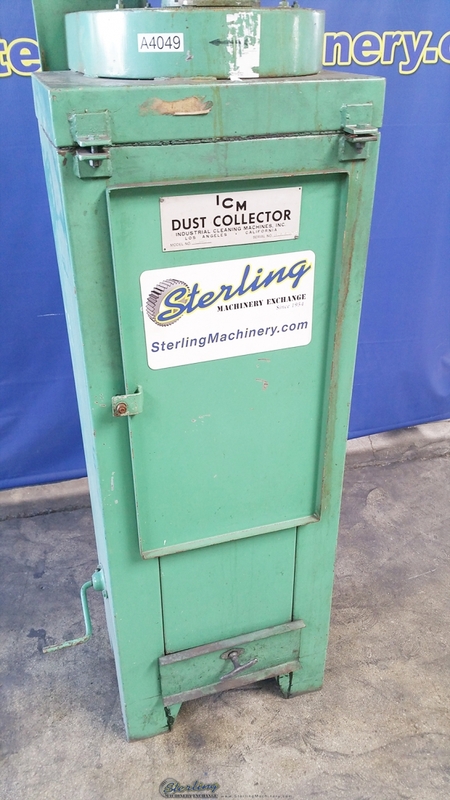 SS-100-E, Manual Shaker, #A4049 http://www.sterlingmachinery.com/11012/ICM+SS-100-E/ Full Description Flow Capacity: 5,500 FPM Inlet Velocity: 740 CFM Inlet Diameter: 5″ Filter Capacity: 100 Sq. Ft. Horsepower: 1 H.P. Voltage: 110V ~ 1 Phase Dimensions (W x D x H): 22″ x 27″ x 65″ Weight: 250 Lbs. 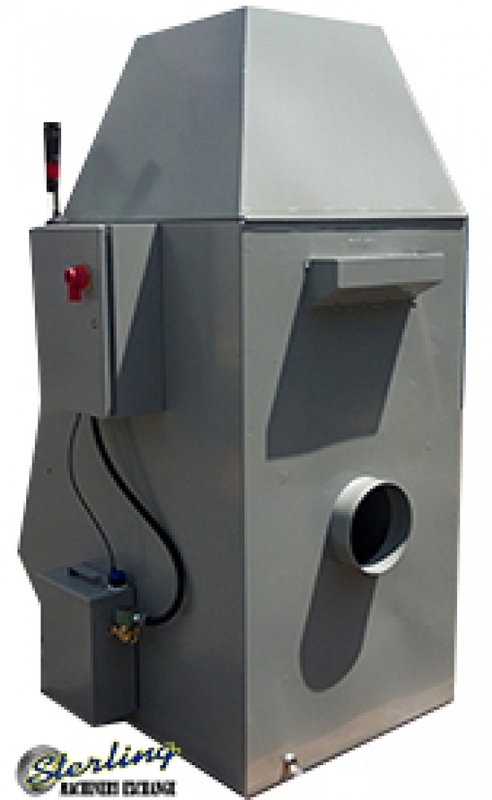 1850 CFM Used Timesaver Dust Collector (Wet Type), Mdl. 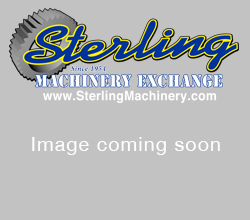 WDL-5, Automatic Water Level Control, Sound Suppressor, 8″ Inlet #A1685 http://www.sterlingmachinery.com Call Today! 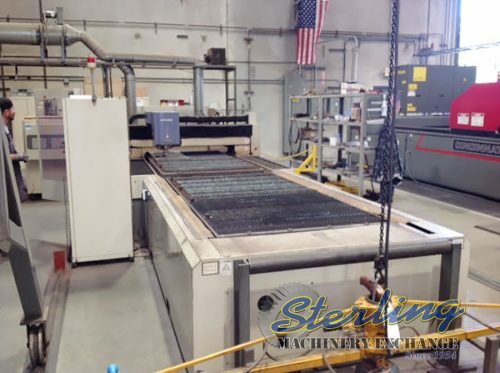 626-444-0311 To View the specifications, photos and a video of this machine click here!